What do you get when you put together a pyrotechnics professional, a nutty professor, a sleuth and an event coordinator? 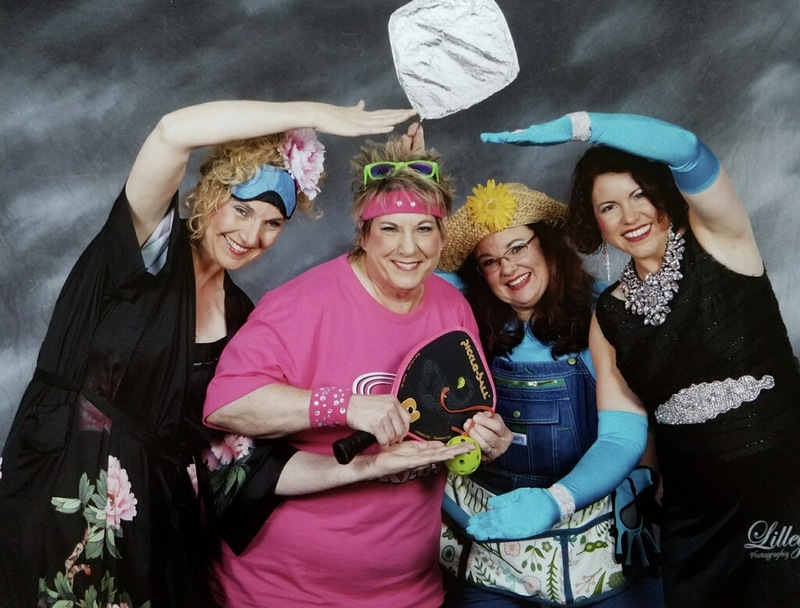 Four wacky Sweet Adelines investigating ways to have fun. Women who love to entertain. The answer is all of the above. Their name is "Anything Goes" and that says it all! Harmony 4 Fun would be happy to sing for your special occasion. If you're looking for swinging ballads and the glory of the big bands at your next event, we'd love to sing for you. 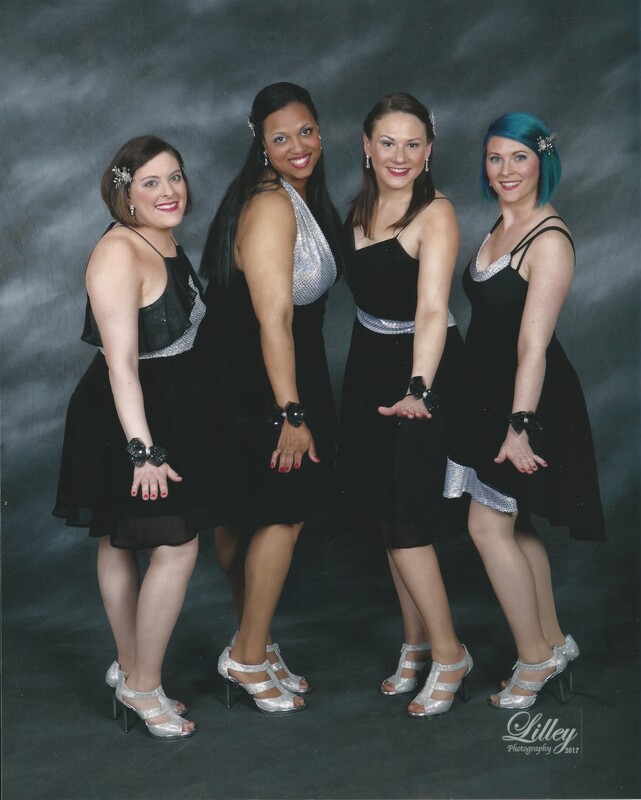 Voices in Pop (VIP) is a select, female a cappella ensemble performing favorite Top-40 hits. The group was created in January 2014 to entertain and educate the community, engage and attract young people to a cappella music, perform at community events, encourage members to learn challenging arrangements of current pop hits, and improve individual vocal skills for its members. 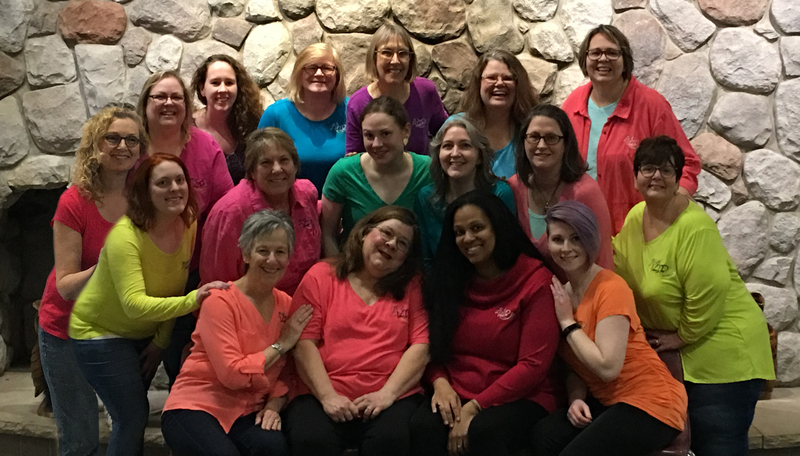 All members of VIP are also members of the Voices in Harmony Chorus who are affiliated with Sweet Adelines International and sing 4-part barbershop harmony. Contact: Jennifer Jones 734-612-7580 Email:: jjlynn@med.umich.edu. 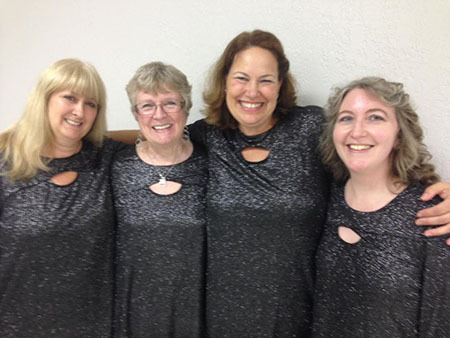 In the summer of 2014, four young ladies decided to sing a song together in the “Summer Quartet” program with Voices in Harmony. 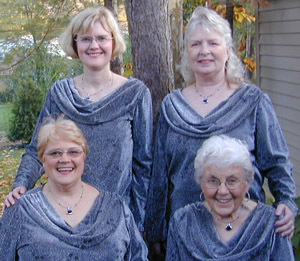 They enjoyed singing together so much that they decided to register as a quartet with Sweet Adelines International. They chose the name Ypsi Chicks, a reference to Ypsilanti, where they met and where the Voices in Harmony rehearse. Sandra Larson is singing tenor with the Ypsi Chicks, and she sings baritone with Voices in Harmony. She has been a member of SAI and Voices in Harmony since 2013. Ypsi Chicks is her first quartet experience. Kay Stone sings lead in both Voices in Harmony and the quartet. 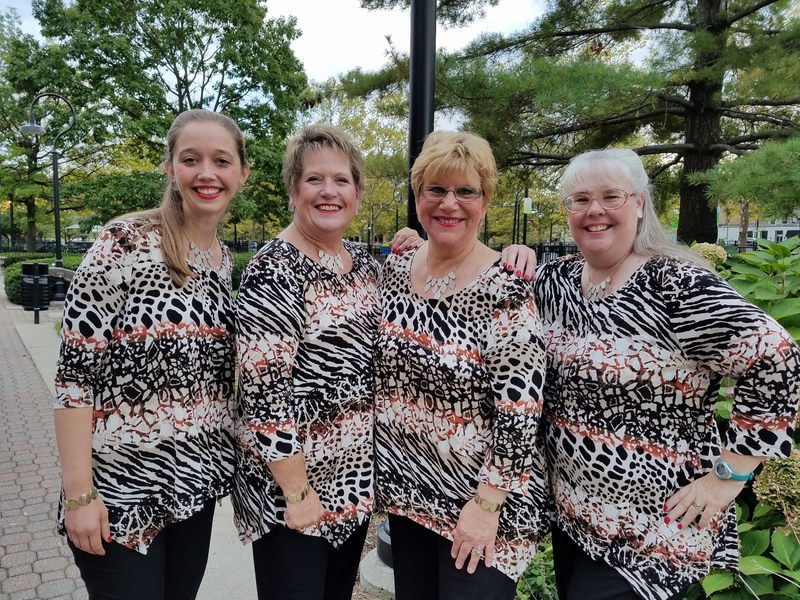 She returned from North Carolina to Michigan in 2010, but has been a Sweet Adeline since 2004 and has been a member of four different quartets in those years. Joy Hurst sings that tricky little baritone part for the “Chicks”. She joined Voices in Harmony in 2014, but is currently a member of River Raisin Chorus in Monroe, MI. She learned to love music from listening to her father’s country band, as well as singing in a trio in Junior High School and singing in a quartet in High School. Joy says she loves all things harmony! Julie Harden is that beautiful bass voice you hear when she sings with the “Chicks”. She has been singing since she learned to put the needle on her Sound of Music album. Julie joined Voices In Harmony in 2013 and became a “Chick” the next year.